Memorial Scholarship Fund here… Many thanks for your generous support! Welcome to the Donation Page for The Billy Garceau Memorial Scholarship Fund. A recipient of this award will be chosen annually from the Senior Students attending the Massapequa High School who meet the criteria as outlined on the MHS Scholarship page. Please note the MHS web page is active December – February to view the requirements. How perfectly fitting that we honor Billy in this way, ensuring his legacy of generosity and kindness will continue to positively impact the students of our community for many years to come. Those who benefit from this scholarship will always remember Billy, and his loving family and friends who lend their support to this charitable cause; helping them along the path of getting a degree and starting their career. Heartfelt thanks to everyone for continuous support! This is a $2,500 award in honor and memory of Billy Garceau, who was born and raised in Biltmore Shores. Billy attended Birch Lane, Berner JHS and graduated from MHS in 2008, with wonderful memories, great experiences and a group of friends whose loyalty and love for each other, and for Billy, has kept them very close to the Garceau Family. 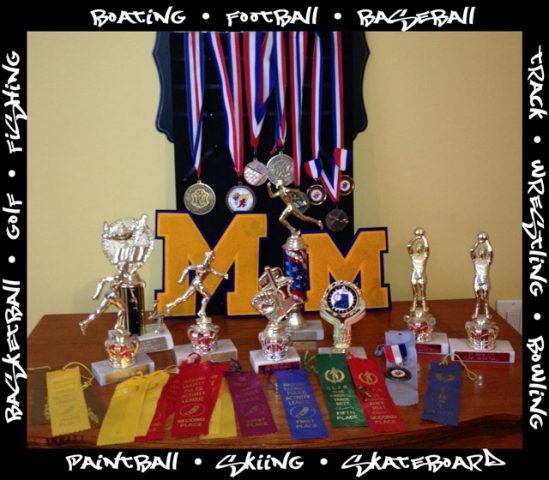 Always athletic by nature, Billy played a variety of sports throughout his school years. He played on the Football team both Jr. Varsity and Varsity. Pursuing a career in Health Care, Billy became an Emergency Medical Technician at North Shore LIJ while attending College. Always smiling, as he shared his sense of humor with everyone, displaying genuine kindness and always eager to help others. Billy showed great strength and courage when faced with a disease that has been stigmatized by society, but is now getting the attention and understanding that it so desperately needed. Each year the committe chooses the student who most closely emulates Billy’s skills and his life. Our Sincere Congratulations to all the winners of this generous and heartfelt award!